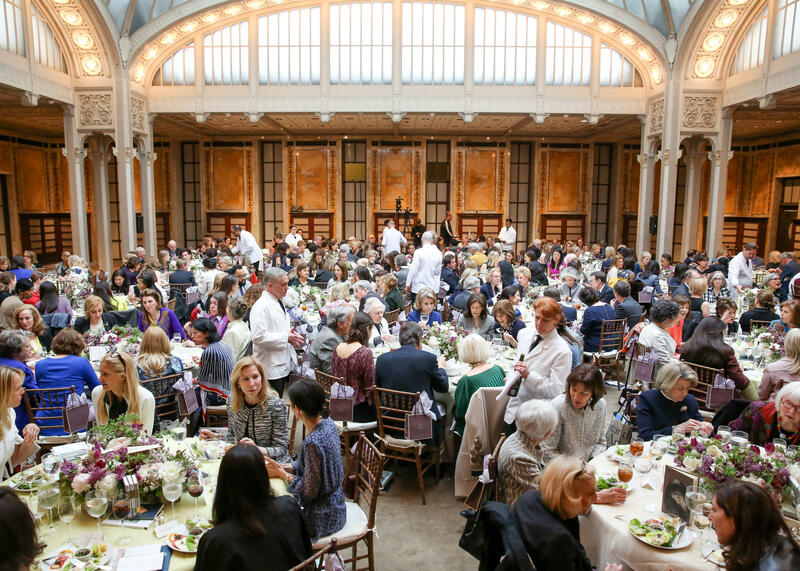 The library lunch is Generously sponsored by iconic British luxury brand, Asprey, and is presented with Literary Partner, The New Yorker. Hilton Als, a staff writer and theatre critic at The New Yorker, has been contributing to the magazine since 1989. Als's most recent book, White Girls, was a finalist for the 2014 National Book Critics Circle Award. He is the recipient of numerous awards for his work in criticism, and was granted a Guggenheim fellowship in 2000. In addition to working with performer Justin Bond, in 2015, he collaborated with Celia Paul to create “Desdemona for Celia by Hilton,” an exhibition for the Metropolitan Opera. Als is currently an associate professor of writing at Columbia University. Samantha Bee is the host of TBS' new satirical topical show, Full Frontal with Samantha Bee. Prior to assuming her role as the lone female in late night, Ms. Bee was a correspondent on The Daily Show from 2003-2015. She and her husband, Jason Jones, are also co-creators of the upcoming sitcom The Detour. Ms. Bee is currently writing a middle-grade novel for Farrar Straus Giroux. She also has a collection of personal essays, titled I Know I Am, But What Are You? adam gopnik, a staff writer at The New Yorker, has been contributing to the magazine since 1986. His books, ranging from essay collections to children’s novels, include Paris to the Moon, The King in the Window, and Through the Children’s Gate: A Home in New York, among others. Gopnik has three National Magazine awards and the George Polk Award for Magazine Reporting. In March of 2013, Gopnik was awarded the medal of Chevalier of the Order of Arts and Letters. He lectures widely, and, in 2011, delivered the Canadian Broadcasting Corporation’s Massey Lectures. David Remnick, editor of The New Yorker since 1998, began his reporting career at The Washington Post in 1982. He is the author of several books, including The Bridge: The Life and Rise of Barack Obama, King of the World, Resurrection, and Lenin's Tomb, for which he received both the Pulitzer Prize for nonfiction and a George Polk Award for excellence in journalism. During his tenure at The New Yorker, the magazine has won forty-one National Magazine Awards, more than any other editor in the industry. In 2015, Remnick debuted as host of "The New Yorker Radio Hour", a national radio program and podcast. 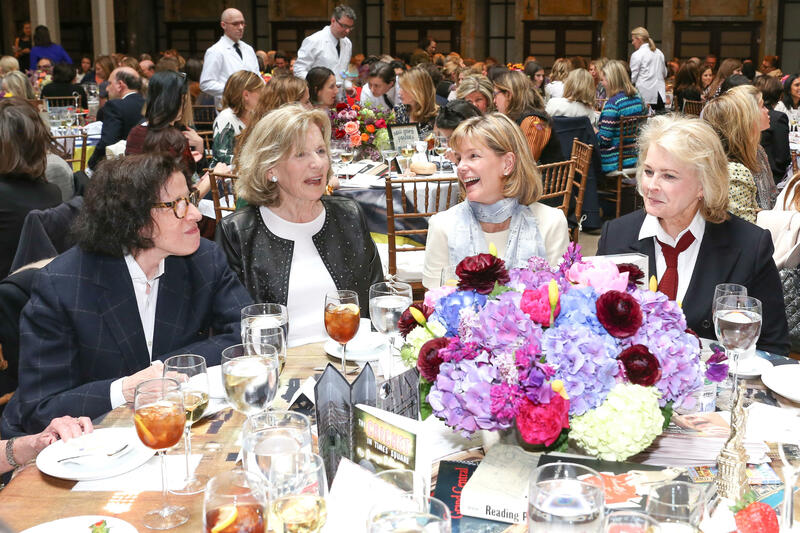 To learn more about the 2018 Library Lunch, please email librarylunch@nypl.org or call 212.930.0889.